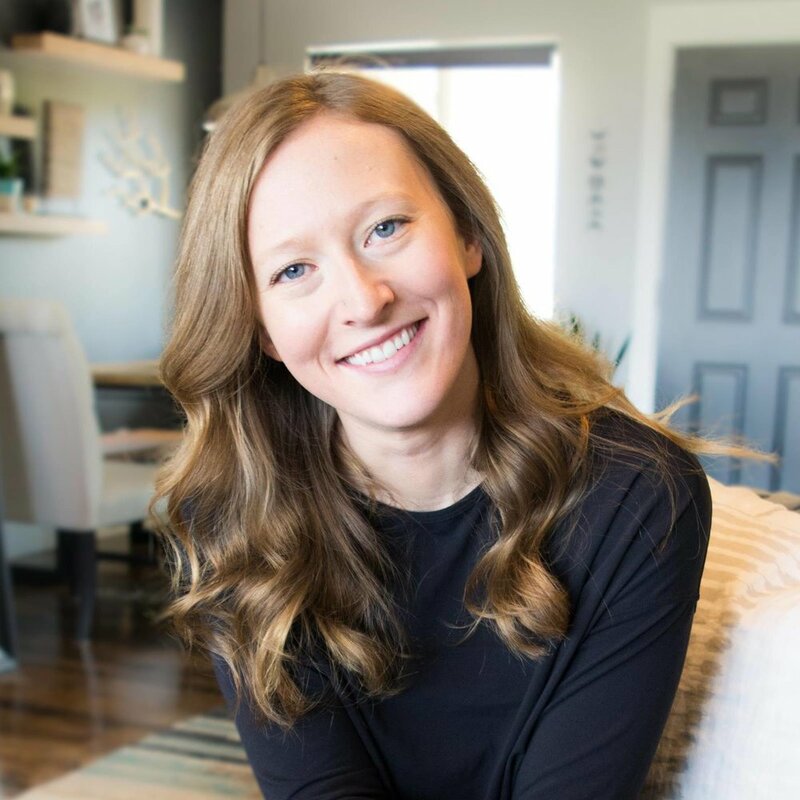 Abbie Mayo is a new health coach with a passion for total wellness. Abbie wants to help others learn about nutrition, exercise and lifestyle changes to improve their lives. Since I love anything to do with health and wellness, I was excited to jump on board! We started out with a completely new brand for her fresh new business. Inspired by the ocean and the sense of well-being and calm that it evokes, Abbie wanted to infuse her brand with the colors and imagery that would reflect this. Working with predominantly women ages 30-50, Abbie needed a brand that would be inviting and comfortable, with a touch of femininity. This mood board was hands-down one of my favorites to create! The color palette is calm and beautiful, utilizing hues inspired by the ocean. Abbie wanted a touch of pink included, so to tie in the health theme, I chose a color straight from Himalayan sea salt. Keeping the brand fun and approachable, I made sure to included a script font to indicate my idea for font direction on the logo. The oceanic elements were obvious, but important to maintain a calming and inviting feeling. Drawing upon inspiration from the ocean, this logo uses imagery of a wave incorporated into the Mayo. Since the brand is named after Abbie herself, I really wanted to play with the letters to create a memorable logo that connects to the ocean. The submark is great for branding the images Abbie creates across the social media platforms. We carried the color palette through to the buttons, and social media icons in the website. One of my favorite elements in this site are the seaglass buttons for Abbie's blog. Fun touches like this help to create memorable visual branding. Below are some of the items Abbie chose for her branding and website design collateral. A absolute essential, Abbie chose business cards to help spread the word locally about her health coaching business. She is active on social media, so we created banner and portfolio graphics to help maintain her brand. Abbie also knows it is important to offer an incentive to get people to sign up for an email list, so she wrote a free PDF guide to having more energy. The guide is packed with useful tips and information that is useful to almost anyone, and is totally free! "I wanted to create a healthy, serene, and calm vibe for my health coaching brand and website. I wanted people to look at my brand and feel a sense of calm amongst all of the overwhelm and confusion around diets, exercise, and health. I wanted my audience to understand that creating a healthy and thriving lifestyle should not be stressful. It is not about counting calorie after calorie, or depriving yourself, or exercising for hours and hours. Being healthy is something that you can maintain and it should make you feel alive, satisfied, and full of energy and gratitude. That is what I want my audience to feel when they see my brand, and Allison did a fantastic job of creating that for me. The only thing that surprised me about the process was how on target Ali was with taking my vision and creating the perfect brand for me. She nailed it!! 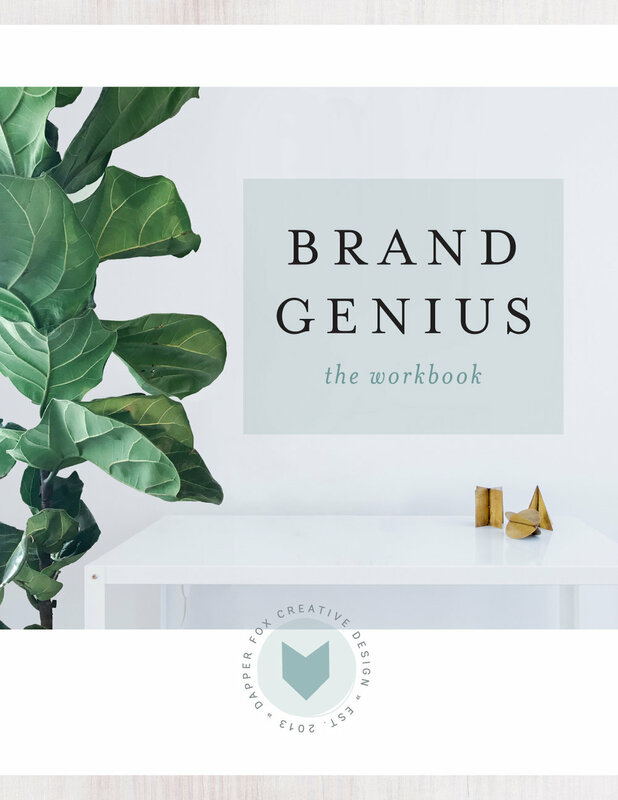 :) My favorite part of the design process was seeing the mood board that Ali created for me, and how that transformed into the perfect brand and website for me. This entire experience and process was so much easier for me than I ever expected. Ali was a gem to work with every step of the way. She has an incredible eye for design, and is also a great business resource. She answered all of my questions, and gave me some great advice and insight into building an online business. I got so much more out of this design experience than I paid. Having Ali design my brand and website was SO completely worth it!!"